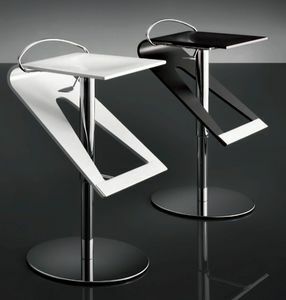 Nothing to say about barstools that hasn't been already said. 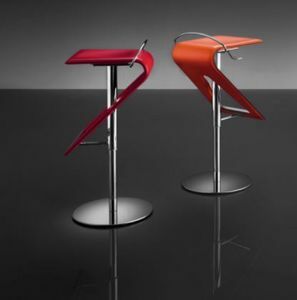 The barstools are a practical, tall seat for any occasion, especially suitable for breakfast and bar counters, but also for tall kitchen tables and for designer practices, for hotels and resorts, for game arcades and wine bars. 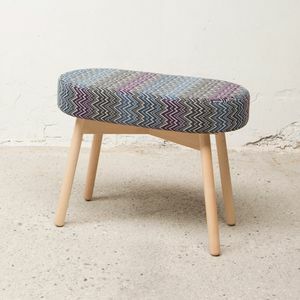 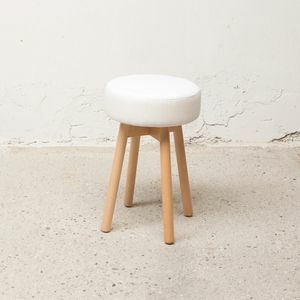 From the hi-tech designy metal sculptures to the very traditional classic wooden and fabric buttoned seat, any style present on the market to come towards your personal taste and needs.